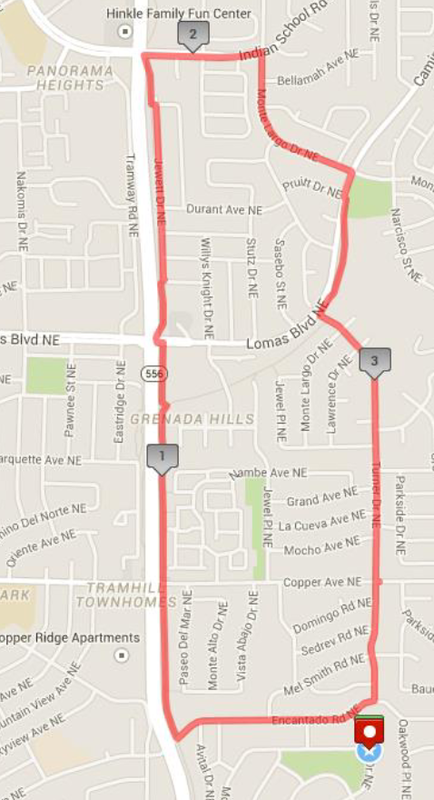 The May handicap will start at the intersection of Monte Alto and Turner at Supper Rock Park. There is plenty of parking on adjacent streets, and Meredith and John’s house is right by the park for a quick walk over after the run for a potluck (600 Turner Dr NE 87123). Please bring a dish to share! The May Handicap will follow the usual handicap format. 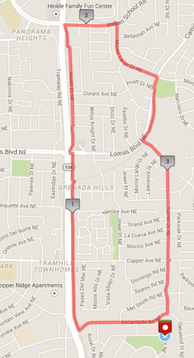 The run will be 3.81 miles and there will be a series of questions you will need to answer along the course. Make sure you eat your Wheaties so you’re mentally as well as physically sharp for the challenge! If you don't want to run, we're looking for 4 - 6 volunteers to help with this event and would love to have you join us in that capacity, too! See you there!